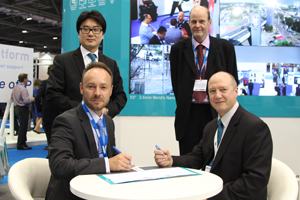 Today, IDIS and Pro-Vision Distribution Limited, a specialist distributor of CCTV and access control have signed and announced a strategic alliance and distribution agreement during IFSEC International, at London’s ExCel. 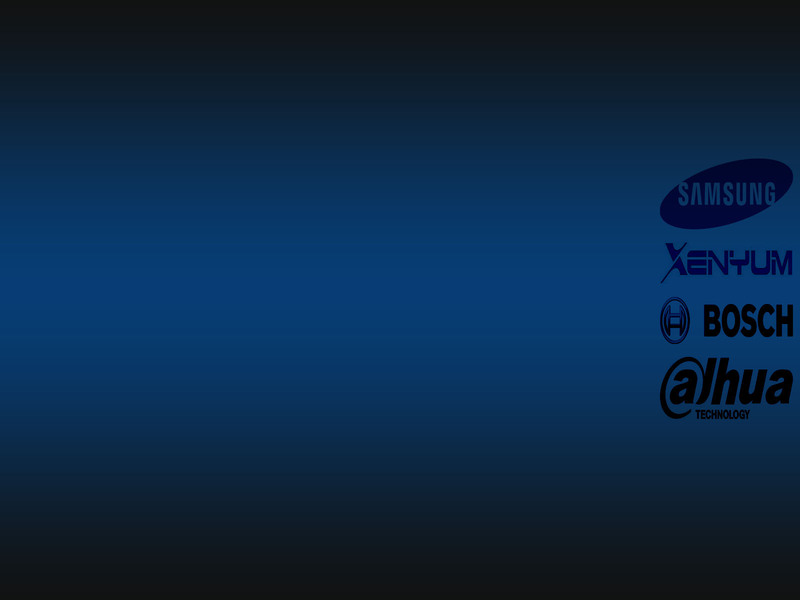 Under the appointment, Pro-Vision Distribution will provide and support the full end-to-end DirectIP suite, and offer its customers the most comprehensive surveillance solution in the market. Launched at IFSEC, the DirectIP line up now includes a range of Ultra-High Definition (UHD) and full-HD monitors, providing customers everything they need to build a complete networked and full-HD surveillance solution. Implemented by businesses large and small across a wide range of markets, DirectIP delivers a fast return on investment through low cost of ownership and operational efficiencies. Packaged as an end-to-end solution, comprising a range of cameras, monitors, network video recorders (NVR) and comprehensive video management software, DirectIP™ solutions deliver unrivalled plug-and-play simplicity, combined with highest-quality performance and reliability.